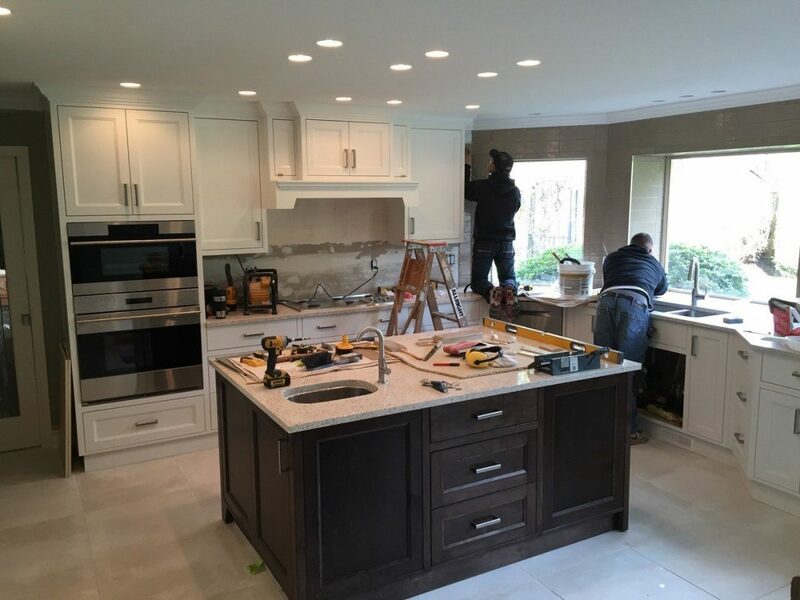 Our design and Installation staff is second to none! From the onset of design and concept through to the actual install, the very best workmanship and care is put into every step of your project. After all, the smallest details make the project what it needs to be!